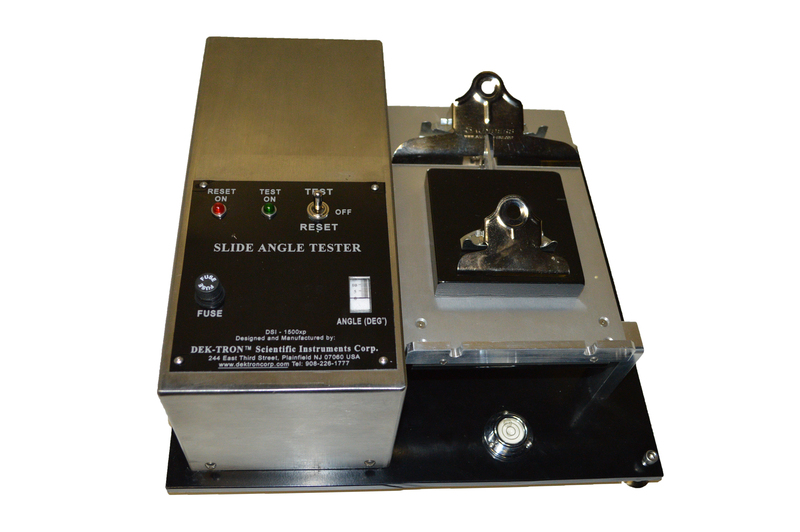 DSI-185 FTC is a draft free enclosure, and is designed in such a way that can easily be modified to perform any of the above Referenced Test Methods. 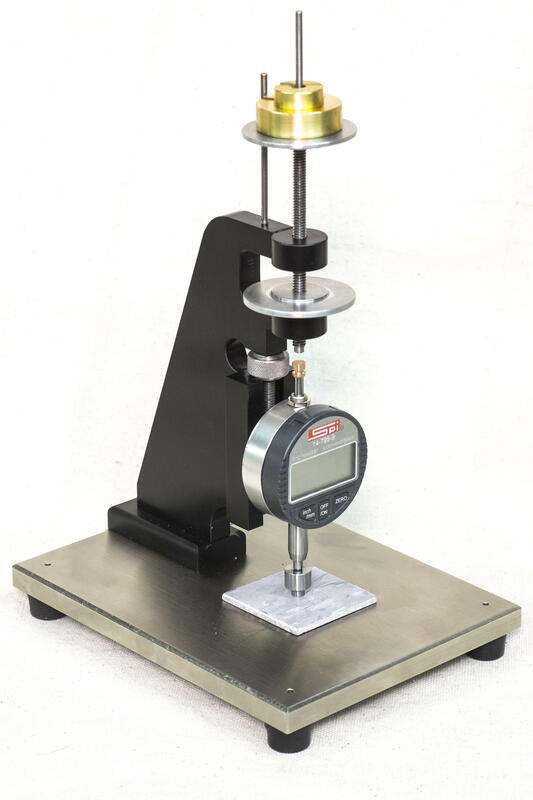 The Random Tumble Pilling (RTP) Tester is used for evaluating the resistance to the formation of pills on different materials. Designed to test the Pilling Tendencies of different Fabric Materials, Leather, Textiles, etc.